SkinFit Healthy skin from within.  SkinFit is a unique genetic test for a wide range of skin types. The genes analyzed are associated with predispositions for skin photo-aging, oxidative stress, wrinkling, and various important skin conditions. The test also includes markers for dietary micro-nutrients known to promote skin health.